Going back to Episode 2, The Return of Harmony Part 2. 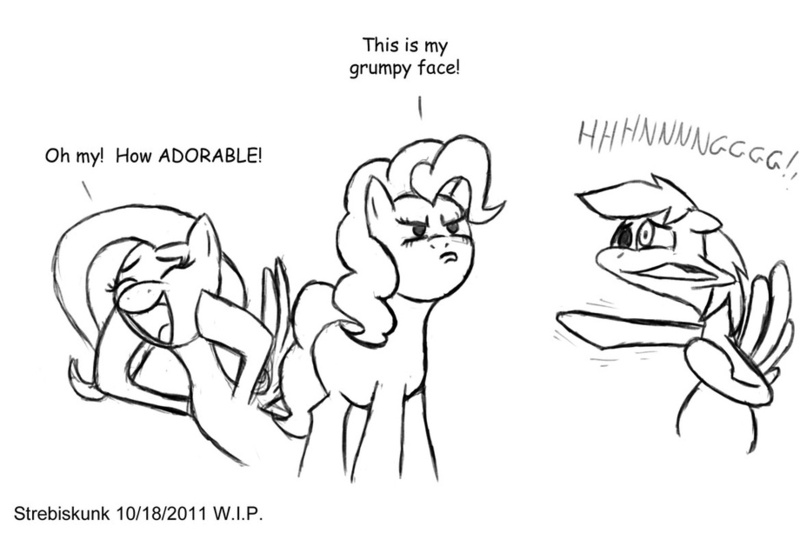 Even when Pinkie Pie is trying to be mean, it's just too cute for words. This may look like it's fun, but it's not. Show me your GRR frace! For some reason, that makes me think of her literally acting like Gir from Invader Zim. And she could totally pull it off.